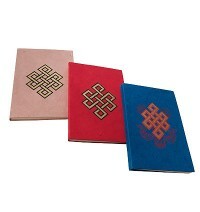 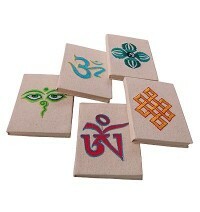 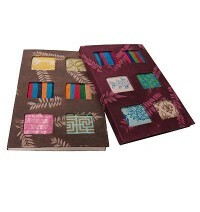 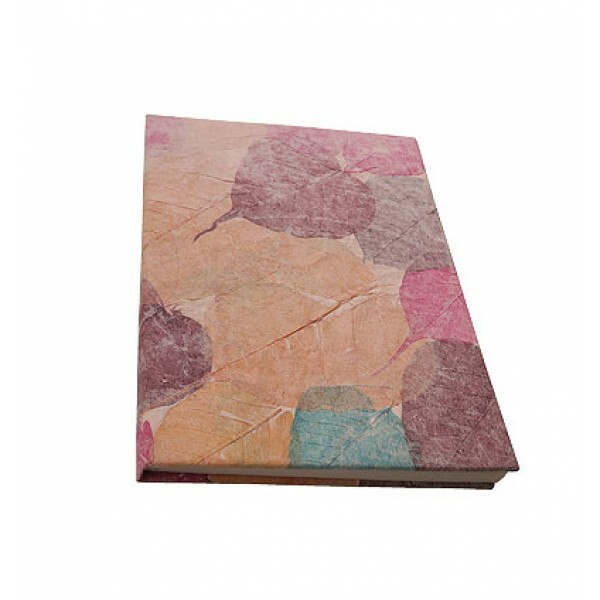 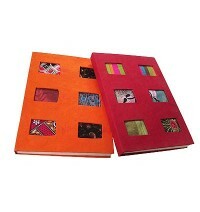 Colorful Bodhi leaves inlayed on hard cover, Nepalese traditional handmade natural Lokta paper regular size notebook. 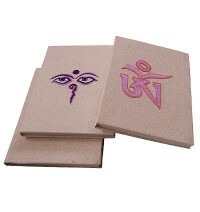 It contains 40 sheets (80 pages) acid free, Eco friendly papers and suitable to keep the scripts for long period. 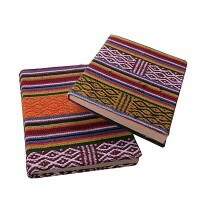 Since the product is handmade; it can be slight variations in the given size and colors.